With plug + go, JUNG and Wieland present a new, pre-assembled installation system. Ideal for building projects where the equipment in the rooms is repeated. For example, hotels or offices. With plug + go, the electrical installation can be implemented quickly and economically, adapted or changed at any time. is prepared so that the tradesperson only has to plug together, and no longer has to use screws. As a result, the installation time is reduced by up to 70%. In addition, the defect rate is reduced. Compared to a normal installation, the total costs, despite higher material outlay, are around 30% lower. Persuasive arguments for new buildings and retrofitting. 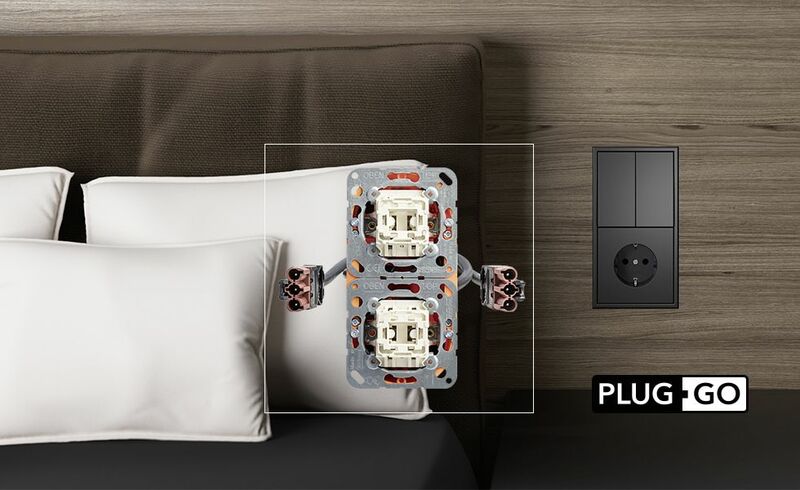 JUNG also has the solution in the case where a device outside the plug + go portfolio is needed in the room for the desired electrical installation. If an empty cavity wall box is planned, special devices such as data connections can be added later. 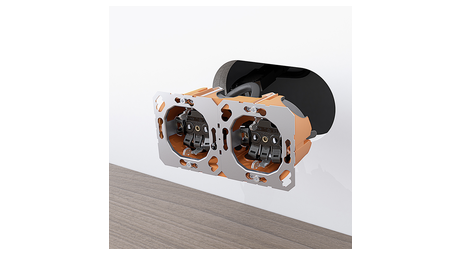 plug + go is the pre-assembled solution for simple, fast and clean installation in furniture or cavity wall systems. 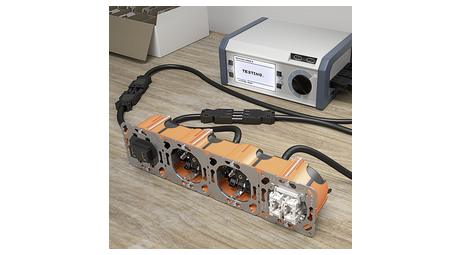 The pre-assembled, contract-specific devices are tested at JUNG and their function checked. At the end, they receive the test label “Tested and Approved by JUNG” as a seal of quality.